Bringing innovation in the raw material sector from research centres to the European industry – this is the main aim of the EIT RawMaterials (EIT) www.eitrawmaterials.eu, which was funded by the European Institute of Innovation and Technology (EIT) www.eit.europa.eu. It is the largest and strongest consortium in the raw materials field globally, and compromises of more than 100 partners, including industries, research centres and universities from 22 EU member states. The consortium intends to increase the competitiveness, growth and attractiveness of the European raw material sector, which is underpinned by intensive innovation and entrepreneurship. 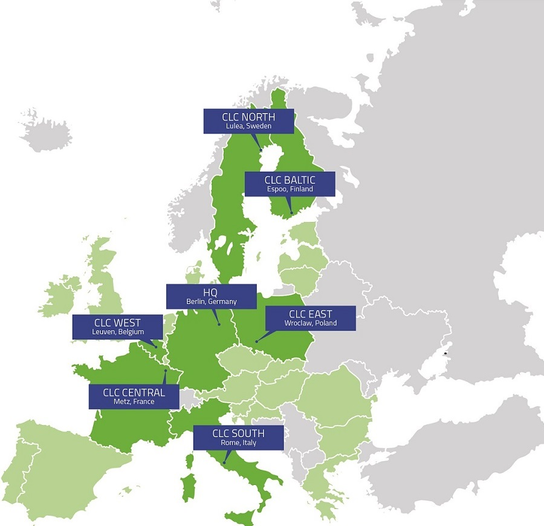 The activities are executed throughout the European raw materials ecosystem and are driven by transnational Co-Location Centres (CLCs) and the headquarters in Berlin (DE). 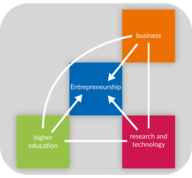 The “EIT RawMaterials – Regional Center Freiberg (RCF)” is part of the Eastern CLC. Eastern and South-Eastern European countries.